We recently carried out a speedy and cost-effective repair job to these automatic gates in London, which had been damaged by an impact. The client responsible for the upkeep of this automatic twin leaf swing gate system had waited some time before repairing them as he was concerned about high repair costs. The gates still opened and closed effectively, but they would not lock on closing and the damage looked unsightly. We come across this kind of reluctance all the time, especially when it comes to gate repairs in London. Clients who come to us for small repair jobs such as this are always shocked at how little cost and effort it takes to rectify the damage and restore their automatic gates to full operating order. Automatic gates are a fantastic disincentive for crime, as they provide both a physical barrier and a visual deterrent. However, if they are obviously damaged then this effect is undermined as criminals will think that the gates can be easily compromised. This is especially true of automatic gates in London and other cities, where crime deterrence is a major factor in property security. 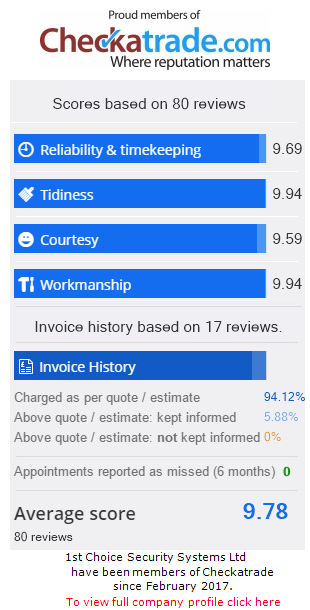 Time and again we have surprised and delighted clients with our speedy service, great repair work and best of all, our low costs. This particular repair job took a matter of hours, causing minimal disruption to the building occupants and ensuring that the gate was secure as quickly as possible.